I have coarse, thick, wavy hair that has the tendency to be dry and oily at the same time (I know!). But over the years, I’ve learnt a few tricks that have made a somewhat veritable difference to my hair; and I am (so) grateful to my friends from the industry for sharing their fount of knowledge on shoots and Instagram DMs. I’ve also learnt so much from my stylist Jessica Taylor at SABA Salon. She has been sharing little gems of wisdom that have helped me come a long way with how I care for my hair. So here we go… a through list of my hair rule book and product recommendations that I swear by. We’re all guilty of doing this : getting out of a hot shower and using a blazing hot hair dryer. Allowing my hair to naturally dry (70 percent) before blow drying has significantly helped reduce damage from excessive use of heat tools. Damp hair works just as well under a blow dryer, so you just have have to be patient (and organised!) 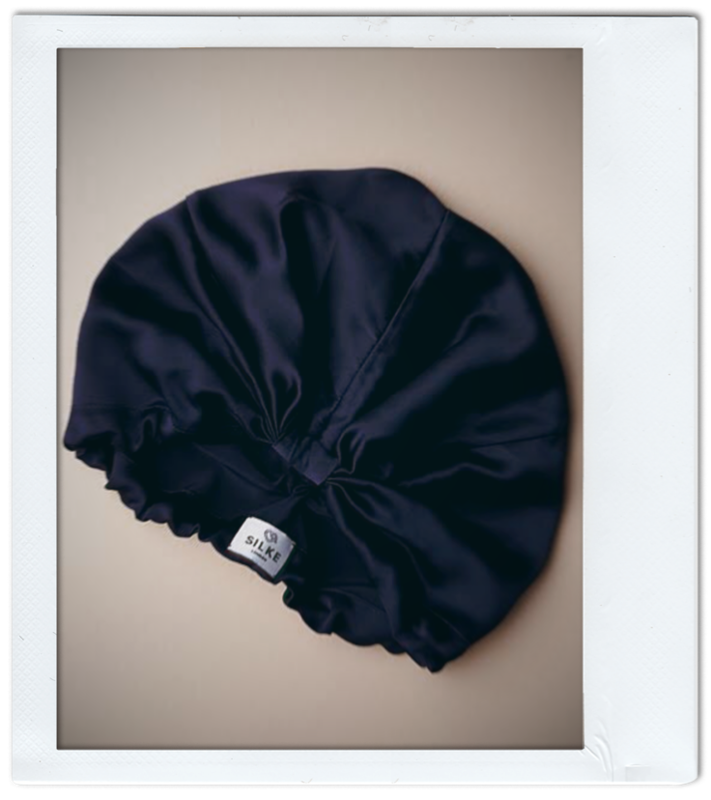 I recently ordered the Aquis Rapid Dry Hair Turban made from frizz-fighting micro-fiber that helps cutting down drying time. More updates on the hair turban to come! Dry shampoo is indeed a gift from the hair gods! But if you want to add a bit of bounce/life back into your hair, here’s a little trick: use your blow dryer on cold heat for a minute for that shine and lift after using a dry shampoo. Also, it helps remove excess powdery stuff from the roots. Win-win! I swear by deep-conditioning treatments. I do one before taking a shower and use a mask during my shower. Before washing my hair, I use Christophe Robin’s Lavender Hair Oil (a huge shout out to the girls at INÉS for introducing me to this hair oil). This routine has given my hair a new lease of life. You just need a tiny bit, warm it up on the palms of your hands and massage it into your scalp and ends. Leave it on overnight or use it a few hours prior to washing and it makes a colossal difference to the texture of my hair. It also helps with flaky scalp during winter. Straight up gives my hair so much shiny and bounce after just one wash. You can also use it as a leave-in conditioner if you have thick coarse hair. A little can go a long way! Olaplex is another one that works for me. It has been a holy grail for keeping each strand feeling strong between salon visits. I promise, this is far from a sales pitch. This stuff works if you’re desperately trying to fix damaged hair. and I love using the Christophe Robin Cleansing Lemon Mask between washes to break up the routine. 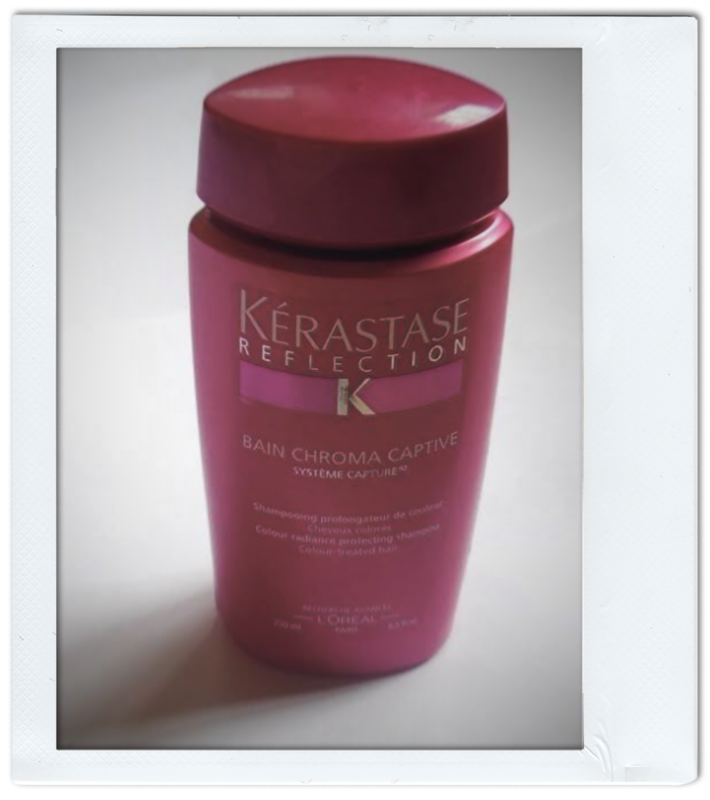 During my hair wash, I use KerastaseReflection Bain Chromatique Riche shampoo. I’ve been using this shampoo for more than two years and wouldn’t change it for the world! Especially if you’re trying to transition to natural texture during summer months. Another winner from Christophe Robin’s hair care range is Daily Hair Cream. Made from Sandalwood pulp extracts, bark, and barley grain, it adds shine and hydration without weighing your hair down. My hair tends to become limp, and if it’s looking extra dry, I just use the hair cream between washes for that little boost. Day three hair? If you wake up with limp, dry hair like me and don’t have enough time to go through the entire wash and drying process, just spritz some light mist (I sometimes use plant water spray for my hair in a mist setting) to give it some freshness and let the leave-in reactivate rather than piling on more products that tend to weigh the hair done. I know. Not the sexiest thing. But once the lights are out, pop on one and I promise you, it will preserve your hairstyle and also help with texture. Silk pillowcases are great but a satin bonnet is next level. Years of straightening my hair and I still can’t get it right—up until now. The new GHD Styler makes the process effortless! I only recently discovered that not all stylers are suited to thick Asian hair type, but with the new GHD Styler, I have to say, things have been looking up. Insider tip: Facing a time crunch and running out of dry shampoo? Use face wipes to pick up oil on your hair in precisely the same way you use them to pick up the oil on your face. Your turn now?